We are committed to helping and nurturing global talent to produce the future leaders of tomorrow. 26 Think Big Undergraduate scholarships are available for courses starting in 2019. These awards cover between 25 and 100 per cent of tuition fees for the duration of your course. 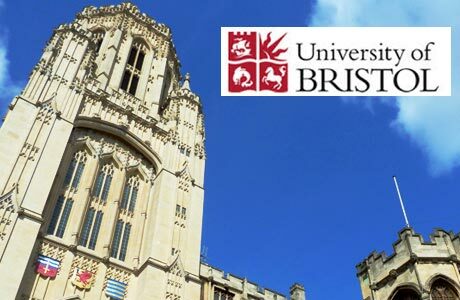 > have applied to start a full-time undergraduate degree in one of the qualifying courses at the University of Bristol in September 2019. > Round One Deadline: 31 March 2019. Successful applicants will be informed via email by 26 April 2019. > Round Two Deadline: 30 June 2019. Successful applicants will be informed via email by 19 July 2019.